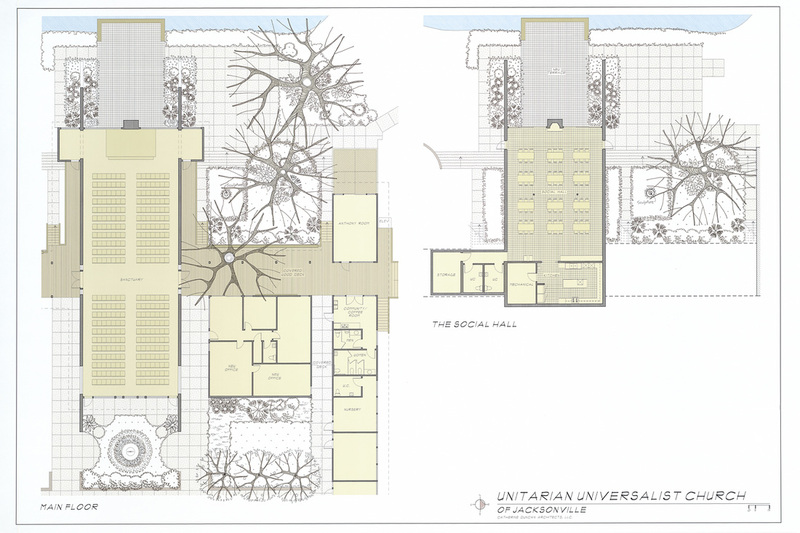 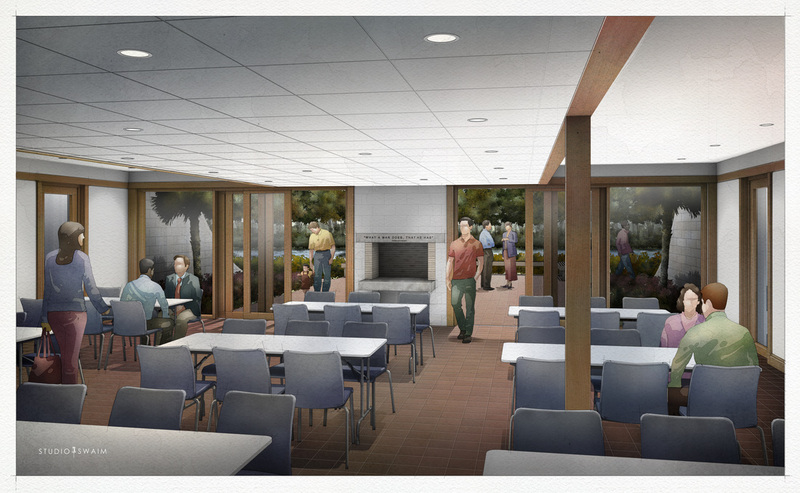 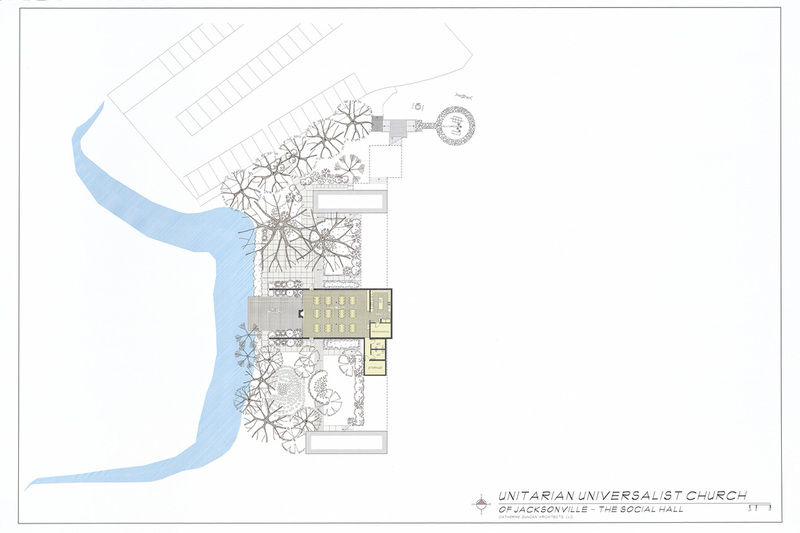 Catherine A. Duncan, a registered architect and interior designer, is currently working with UUCJ on Campus Renewal. 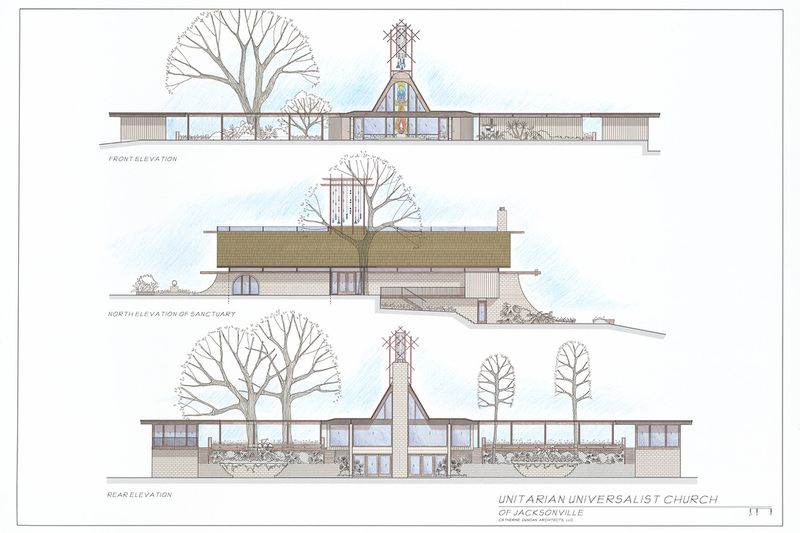 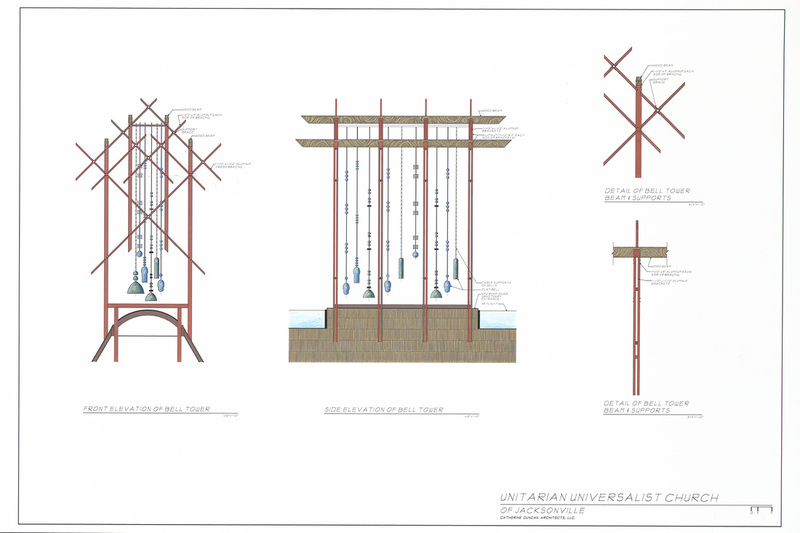 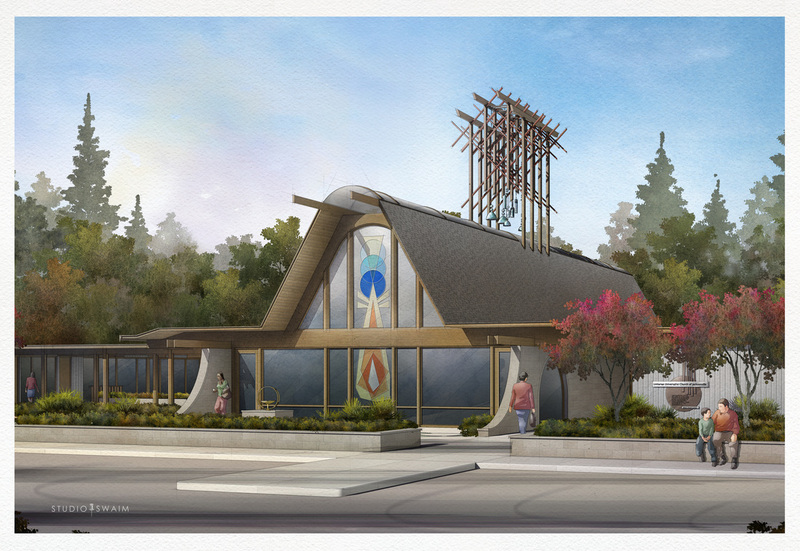 Below are her plans and renderings presented during our 50th anniversary celebration. 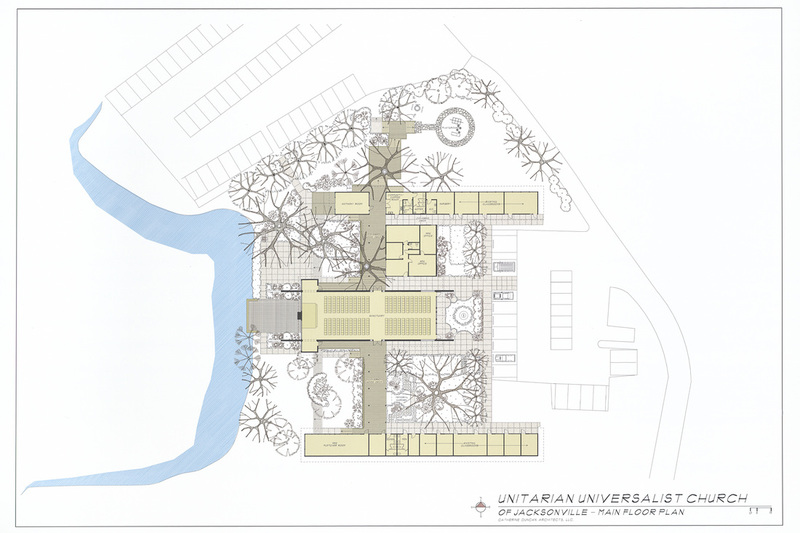 If you have questions, concerns, or ideas regarding campus renewal, please send your thoughts to PRE@uucj.org.